294 Carrer del Consell de Cent has a Walk Score of 100 out of 100. This location is a Walker’s Paradise so daily errands do not require a car. 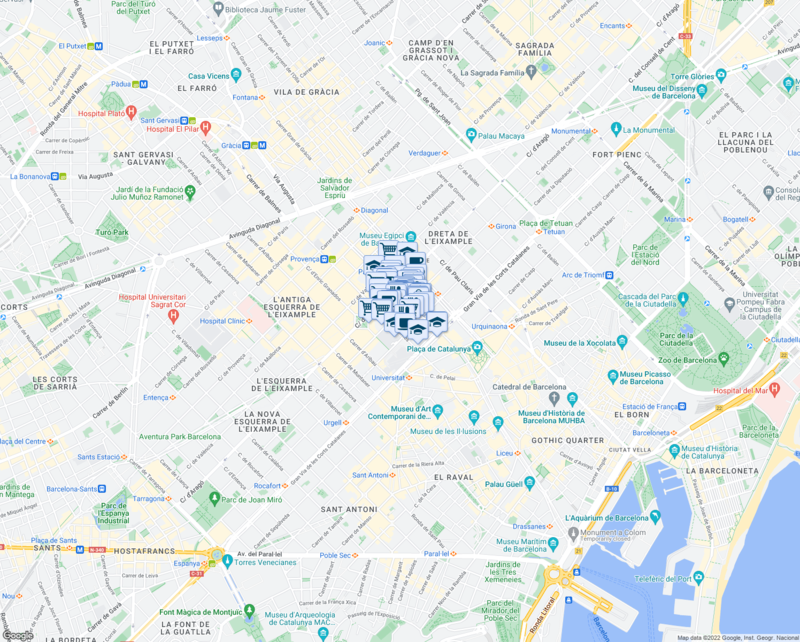 Nearby parks include Parking Consell De Cent, Jardins de la Reina Victòria and Sysoon Spain. 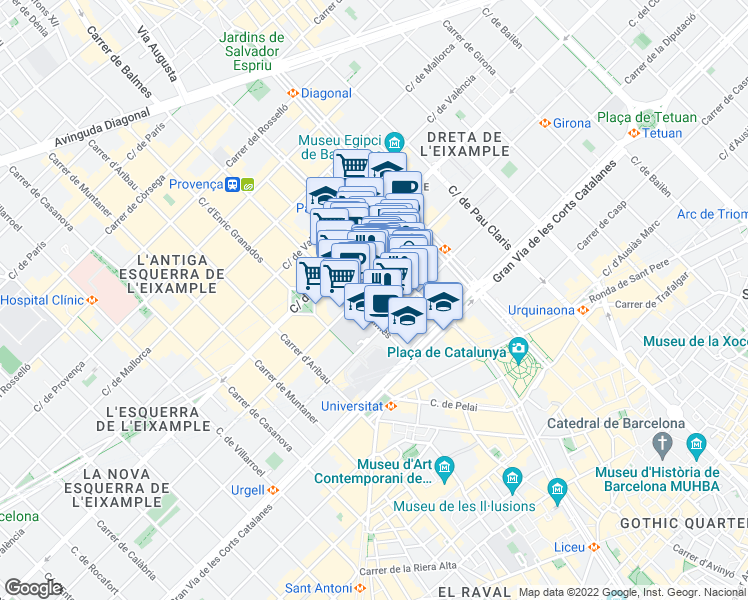 Explore how far you can travel by car, bus, bike and foot from 294 Carrer del Consell de Cent.